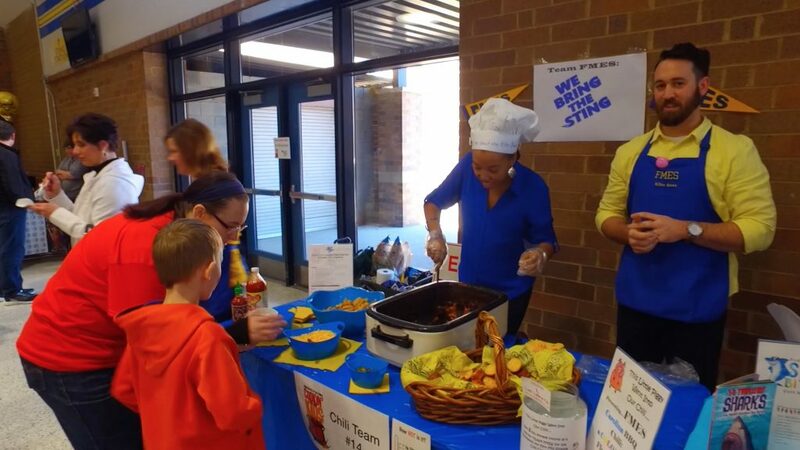 The Foundation for Fort Mill Schools is a resource for connecting students, teachers and the community. The Foundation assist teachers and students with Grant Programs, College Scholarships, and Classroom Ready school supplies. Patti Mercer interviewed the new executive director Scott Patterson to find out more about the Foundation for Fort Mill Schools and their assistance programs. They also talked about the upcoming 2nd Annual Cookin’ for the Kids Chili Showdown fundraiser which will be held at Fort Mill High school on Saturday, February 25th, 11am to 1pm. Website to find out more is fortmillcookin4thekids.org. 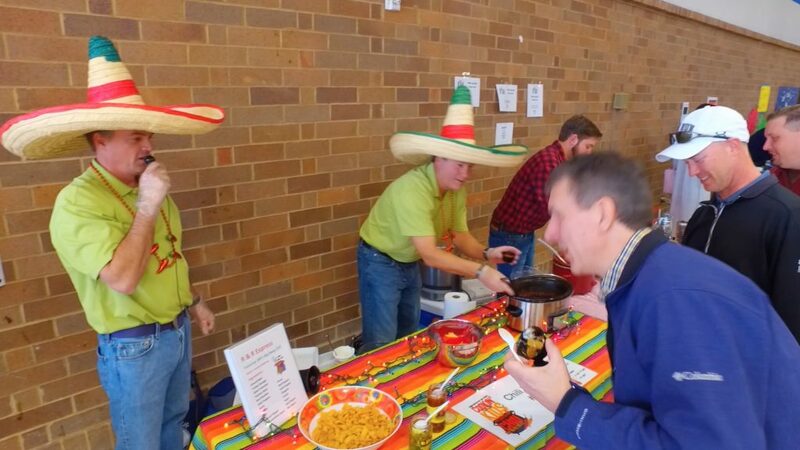 See video clips from the 1st annual Chili Cookoff?2016.